You listen to Masters of Scale. Here’s your chance to become one. Welcome to the Mastercard Impact Challenge. Our season 4 sponsor, the Mastercard Center for Inclusive Growth, has challenged our audience to contribute to a philanthropic mission of incredible scale. How can you help over 1.5 billion people worldwide gain a foothold in the formal economy? By submitting your best ideas, below, to help the world’s unbanked, underbanked and left behind communities, leapfrog into the digital era. The Mastercard Center for Inclusive Growth has defined four challenges that prevent more than a billion people from opening a bank account, saving money, securing credit or seizing economic opportunities to move up the economic ladder. The Center’s mission? To find listeners who can help tear these economic barriers down. The Center has the research, the data and strategic vision to test innovative solutions at an incredible scale. They only need creative problem solvers like you, to share your ideas. Share your solution below, and the Center will pick the most exciting idea, and invite you to present it on a future episode of Masters of Scale. Are you up for the challenge? We’re all ears. Submitting your idea is easy. 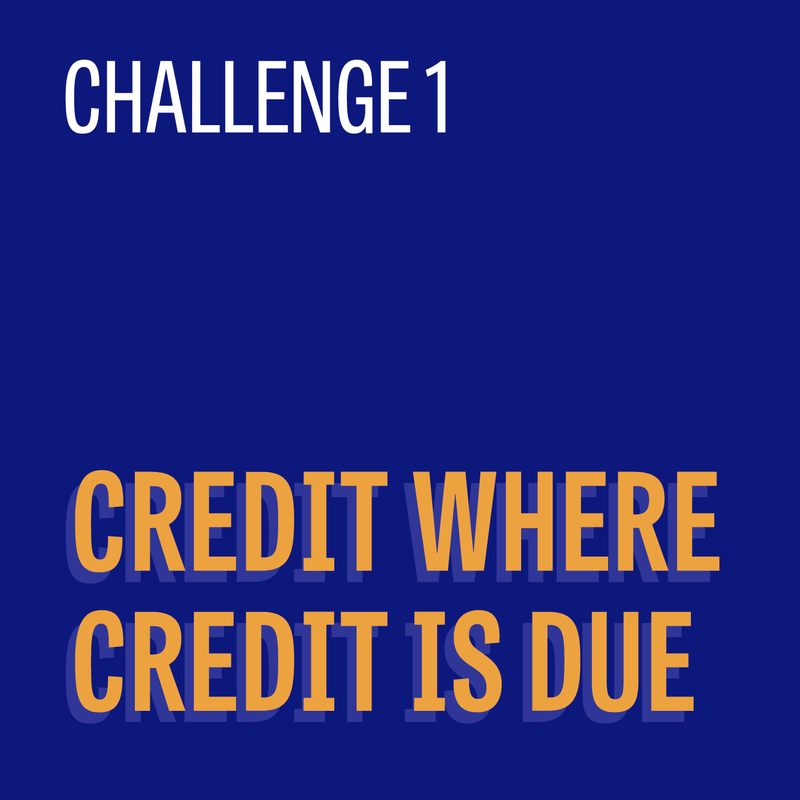 Below is an audiogram of each Mastercard Impact Challenge. Simply fill out your first and last name, business name and email address. Select a challenge from the dropdown menu then add the details of your idea in the space provided. Please include links to additional information within the form field if needed. Once you have completed your submission, click send and you’re done. All submissions will be reviewed by our panel of judges and the winning selection will be notified by June 1st. 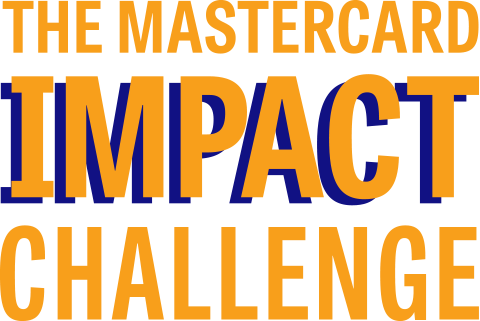 Due to restrictions around global contests, the winner of the Mastercard Impact Challenge will be restricted to U.S. Residents only. We hope this doesn’t deter you from sharing ideas with us as we realize the best ideas can come from anywhere. We appreciate any feedback from the Masters of Scale audience and thank you for your interest in being a force for good. NO PURCHASE NECESSARY. Void where prohibited. Open to U.S. residents 18+ as of 2/19/19. Restrictions apply. Click here for Official Rules and complete details. Millions of micro-entrepreneurs around the world struggle to grow their businesses, because they need access to capital and other financial services. In the United States, many of them could benefit from non-profits called Community Development Financial Institutions (CDFIs), to get the loans they need to stock their shelves, expand their stores and become engines of job creation and economic growth. There’s just one problem with CDFI’s. Most don’t have the resources to move loans quickly and securely through a digital platform. Some still rely on pencil and paper for record-keeping. Can you help CDFI’s take a massive leap into the digital era, and help millions of micro-entrepreneurs scale their businesses? Pitch us your creative solutions to help this growing segment thrive in the 21st century. If income inequality is the challenge of today, information inequality is the challenge of tomorrow. Data offers an unprecedented opportunity to transform the world – yet a chasm exists between those working to solve society’s toughest problems (public/social sectors) and those with the know-how and assets to unlock data’s potential (private sector). 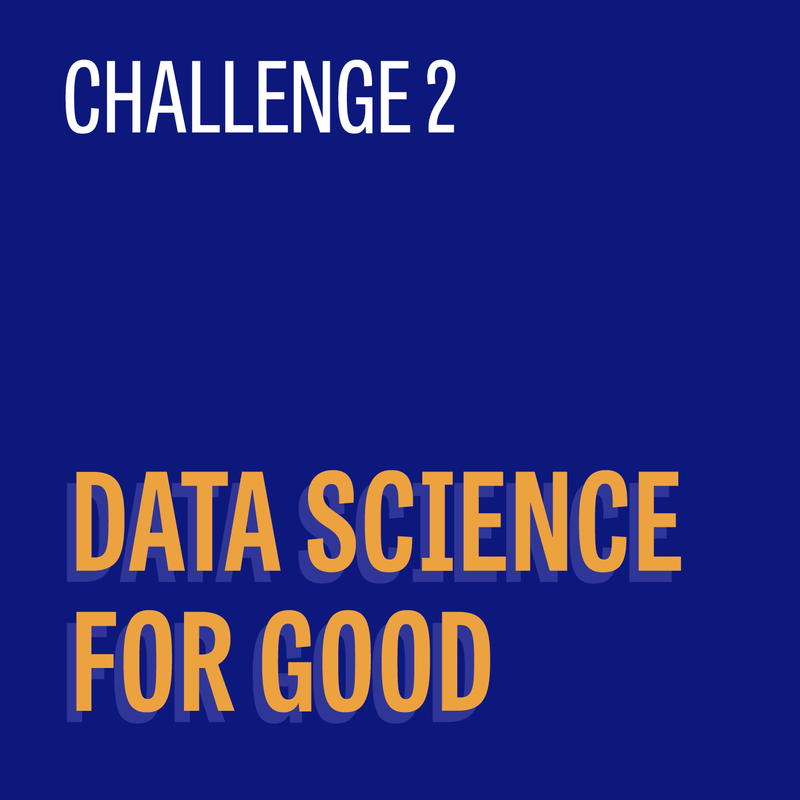 Challenge #2 explores the growing data divide. Given that the public and non-for-profit sectors lack the tools and resources to advance data-driven decision making, what ideas or tools are out there that can help better leverage data for social good? And, how do we build the capacity of the social sector and government through data? Today, roughly 106 million people in the United States — one in every three — are economically insecure. The ability to “get ahead” depends less on hard work or discipline and more on how connected an individual is to the networks that power the modern economy, like education and transportation. With the birth of the new economy, the rise of automation and the loss of jobs and benefits, new entrepreneurs are faced with an even more daunting task of navigating the future of work. 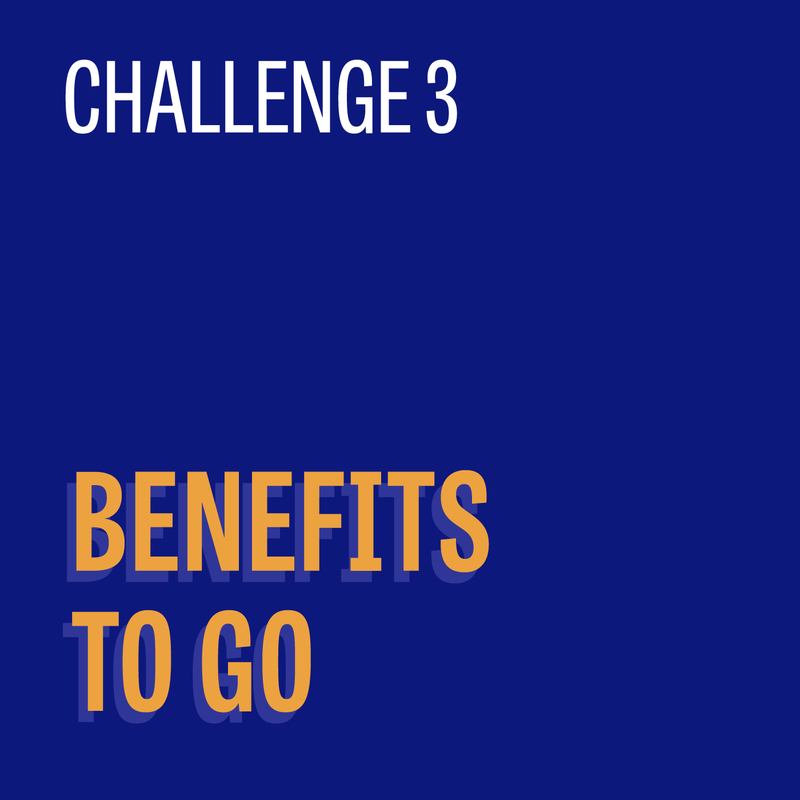 Challenge #3 explores how we help workers navigate the unsettling and often disruptive forces attributed to this change. What kinds of tools and/or resources are needed in the new economy to ensure equitable and sustainable access to benefits, training and services for today’s workforce? * I acknowledge that this Contest is being run by Mastercard and my personal information submitted for my participation in the Mastercard Impact Challenge is being sent to Mastercard and not Wait What Inc. I hereby waive any right to bring any claim with respect to this promotion as to Wait What Inc. and agree to hold Wait What Inc. harmless in connection with any such claims. I agree that Mastercard International Inc. and its affiliates (“Mastercard, The Center for Inclusive Growth”) may use my contact details to send me email marketing communications, and information about Center content, programs and events. * Must select for valid entry. 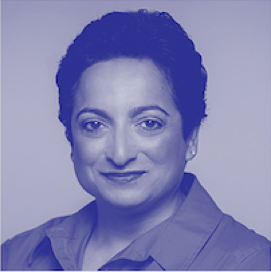 Shamina Singh is the Founder and President of the Center for Inclusive Growth, the philanthropic hub of Mastercard. She also serves as Executive Vice President of Corporate Sustainability. Since 2014, Shamina has led the Center with a remit to leverage Mastercard’s data, technology, capital and expertise for social impact. In her role as EVP for Sustainability, she is responsible for the development and implementation of the environmental, social and governance strategy across the company as well as integrating the Sustainable Development Goals into Mastercard’s core objectives. In 2018, Mastercard pledged $500 million to advance inclusive growth around the world. Shamina is charged with activating those philanthropic dollars through the newly-created, non-profit Mastercard Impact Fund. 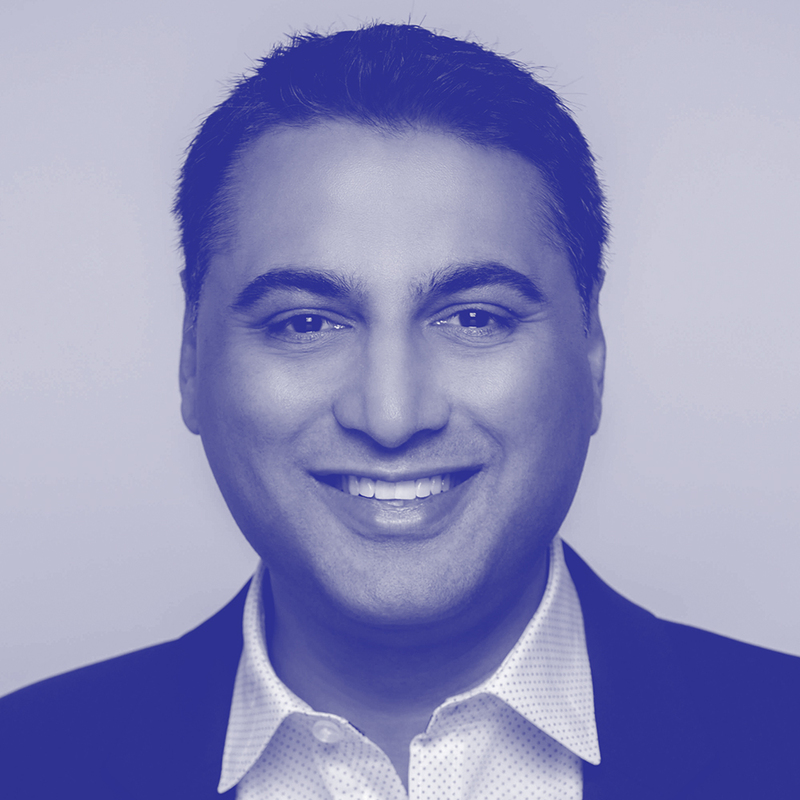 Parag leads a team of professionals who are dedicated to ensuring fair and lasting economic growth around the world and who work to leverage the core competencies and assets of Mastercard to achieve the same. 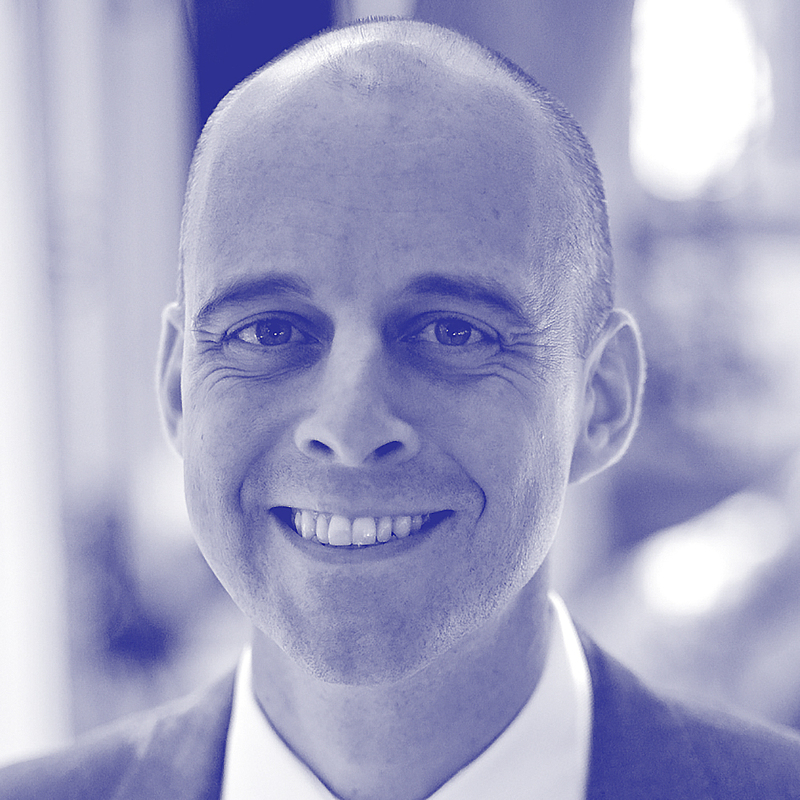 As Executive Director, he is responsible for implementing the strategic vision of the Center and overseeing its global programs, data & research initiatives and strategic engagement. Michael drives the creation of innovative products and services for financial inclusion and inclusive growth efforts at the Mastercard Lab for Financial Inclusion. Mastercard Labs delivers transformative solutions to drive growth for Mastercard and its customers. It focuses on de-risking the introduction of new products and services, exploring technologies in the areas of cyber and intelligence, digital payments, AI and data, new payment flows, and strategic growth. Amy is responsible for the ‘Start Path’ startup engagement program. 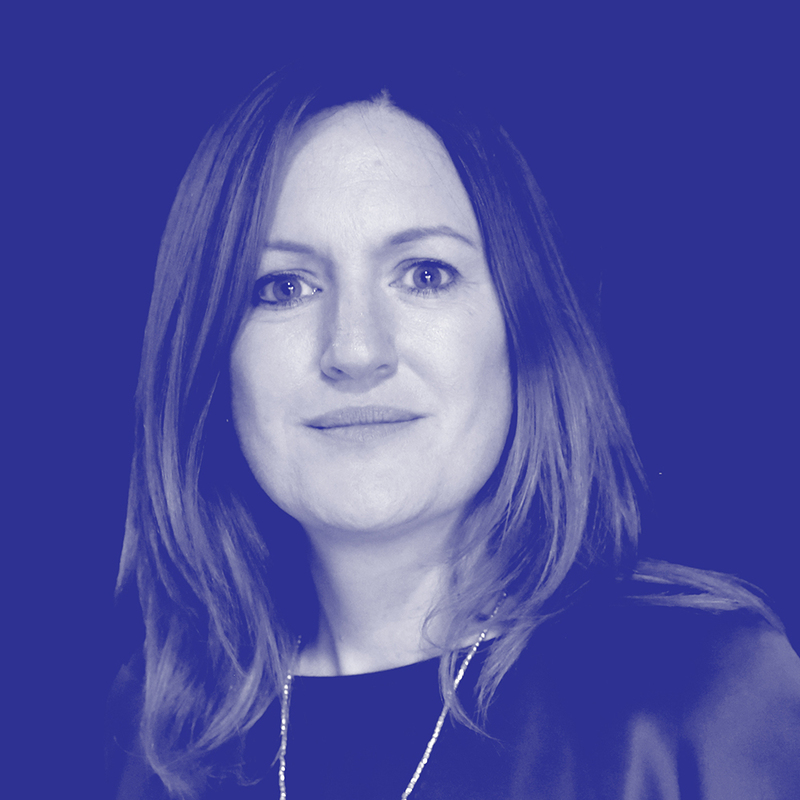 She leads a global team to identify, mentor and partner with leading later stage startups, connecting them with Mastercard and our customers to create breakthrough solutions. Start Path scours the globe for the world’s leading startups who are building the future of commerce. Each year they evaluate c.2,000 startups and on-board c.40 to participate in the program. Over the last 5 years Start Path has worked with 180 startups that have collectively raised $1.2B in capital.